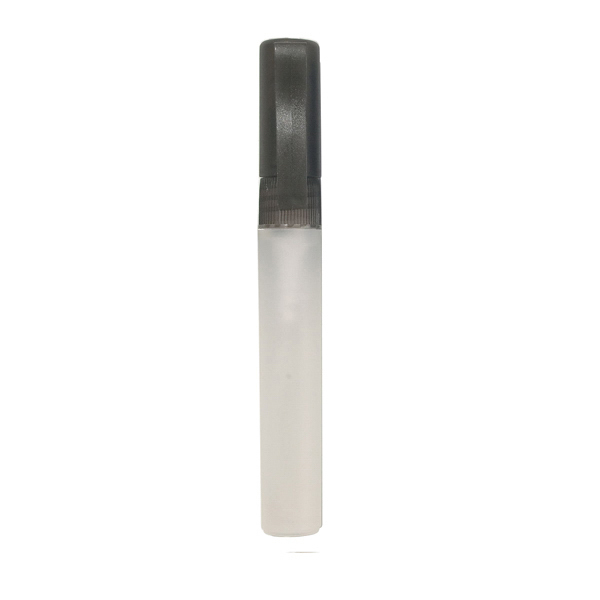 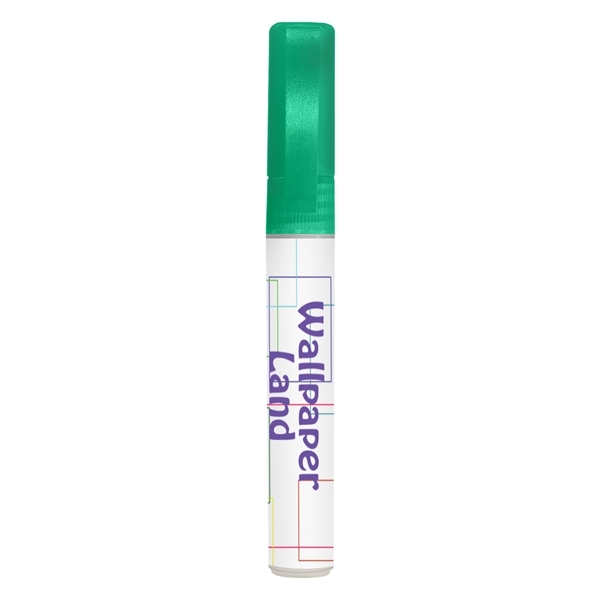 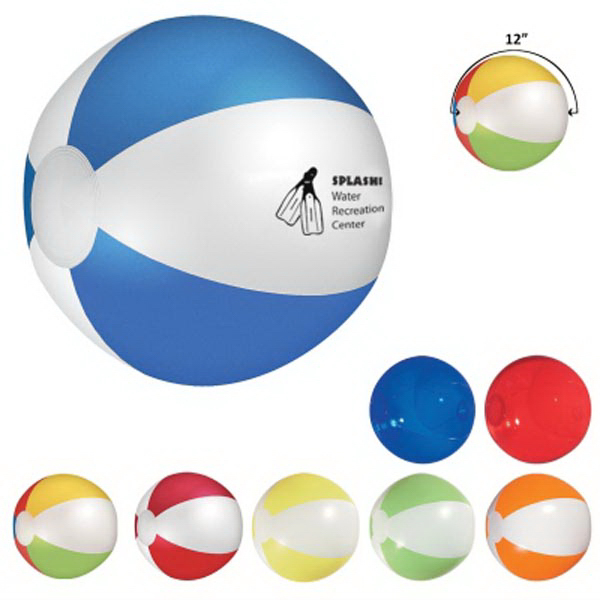 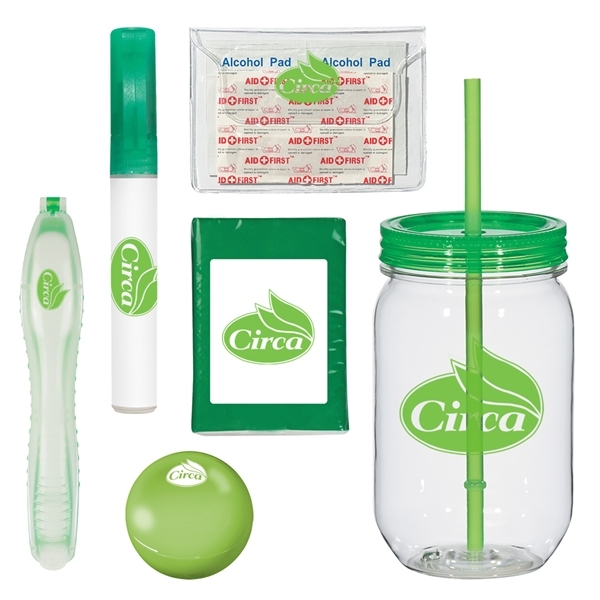 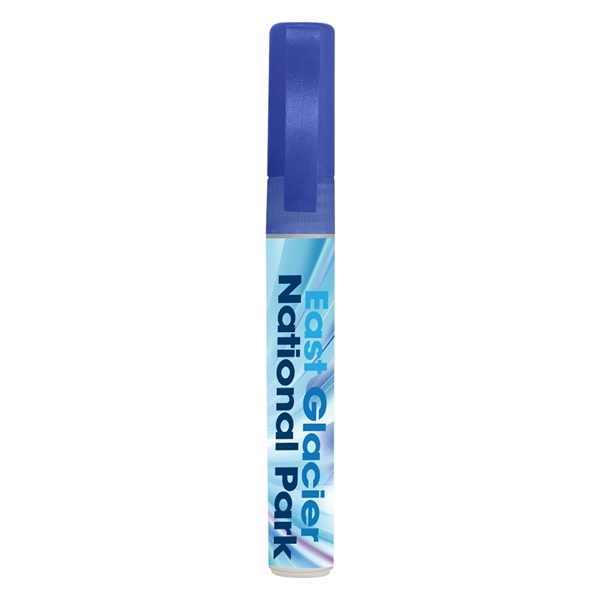 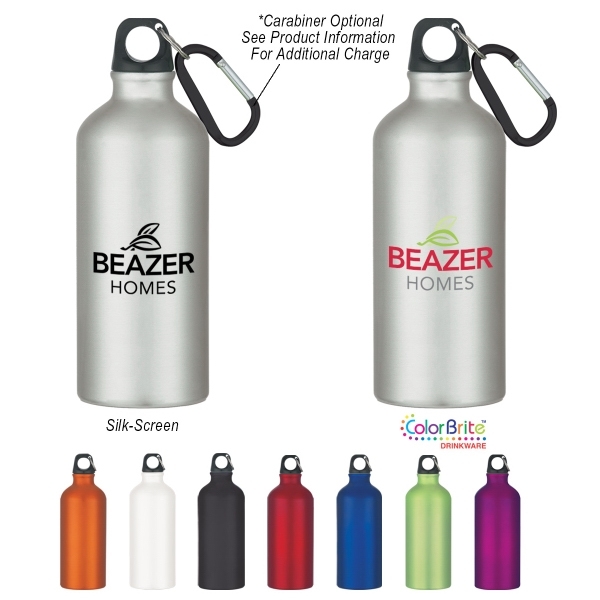 Get pumped about a new promotional product with the 0.27 oz. 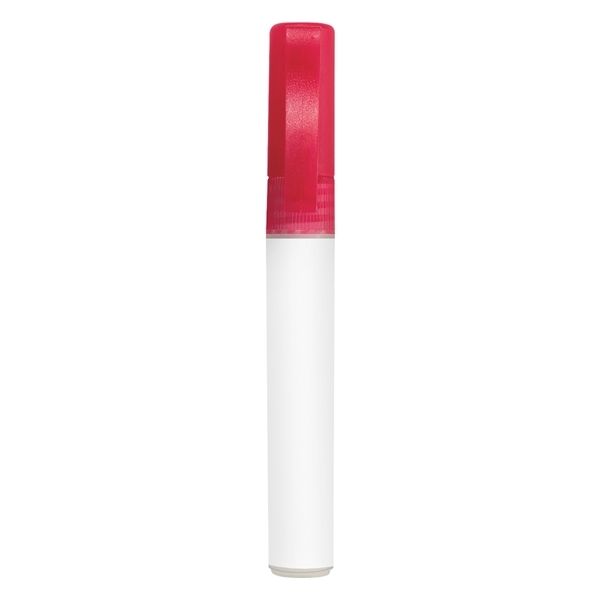 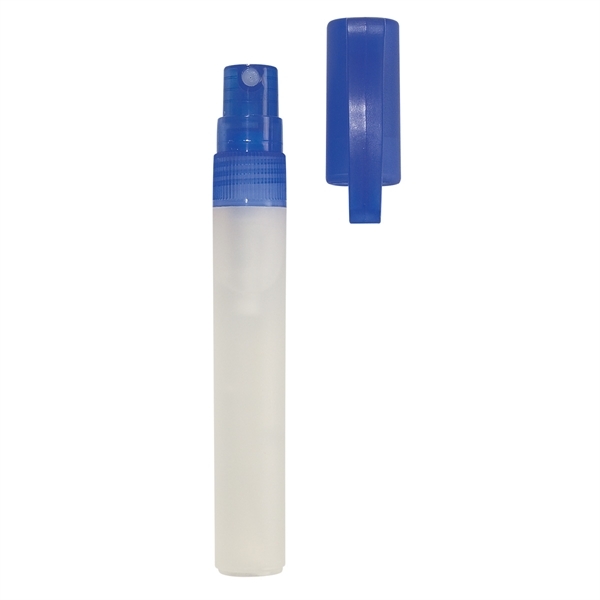 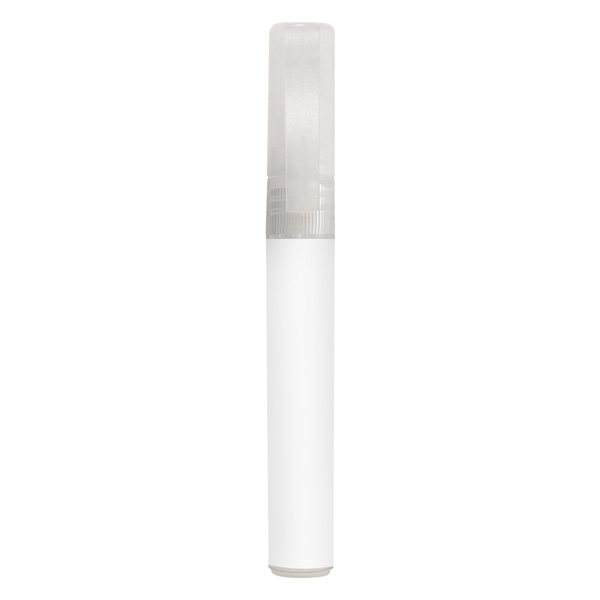 Hand Sanitizer Spray Pump! 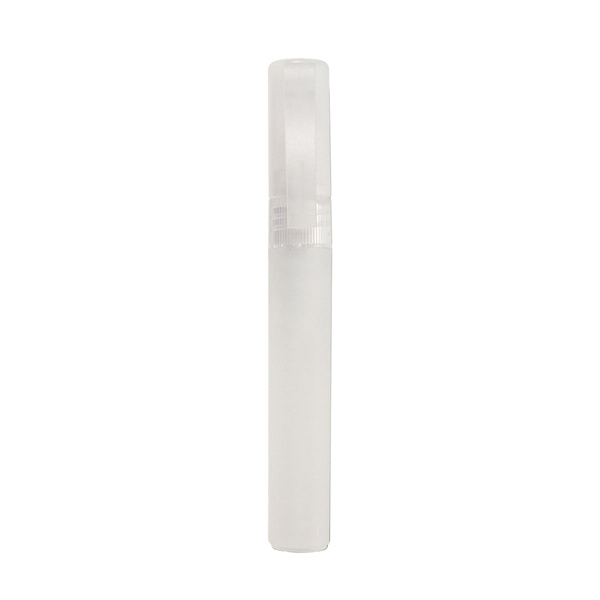 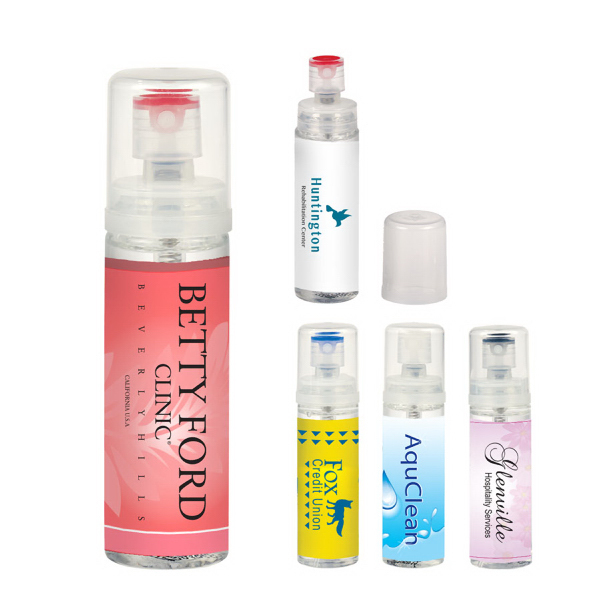 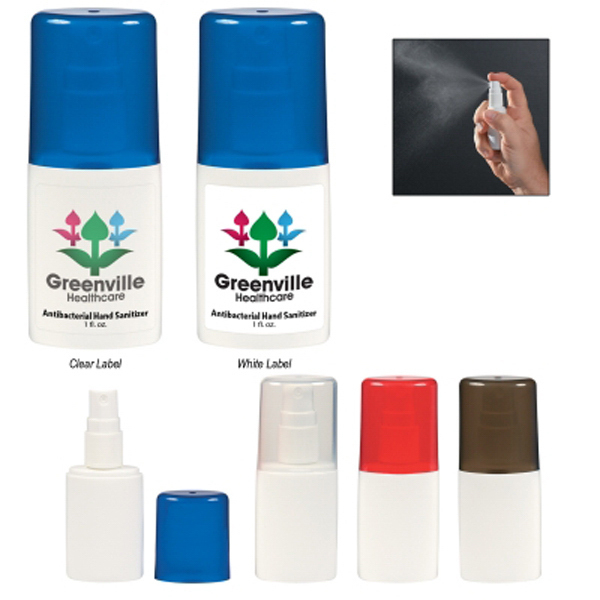 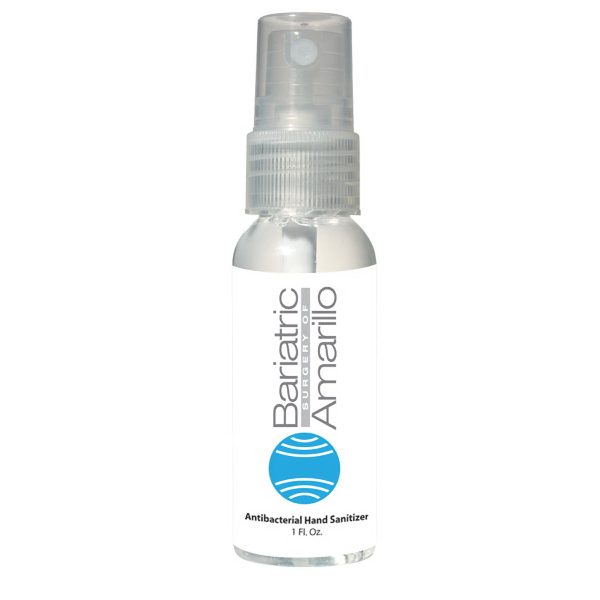 The lightly scented formula is effective at eliminating over 99.9% of germs and bacteria. It&apos;s approximately 5" H and meets FDA requirements. 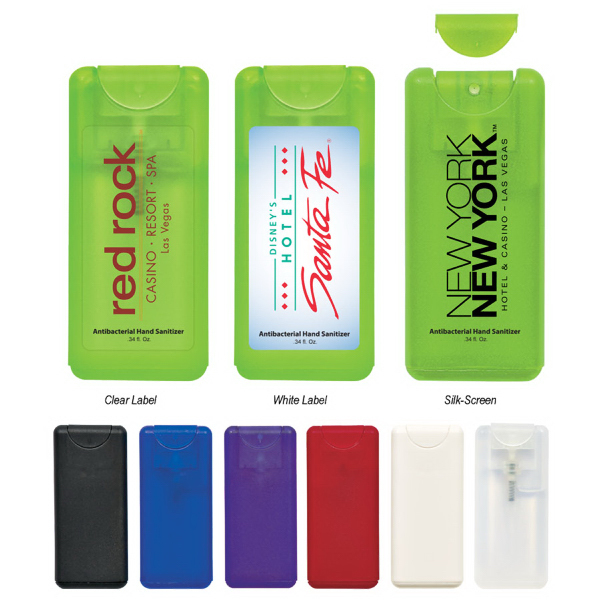 There&apos;s a convenient pocket clip to keep it handy or it&apos;s small enough to fit in your pocket or purse. 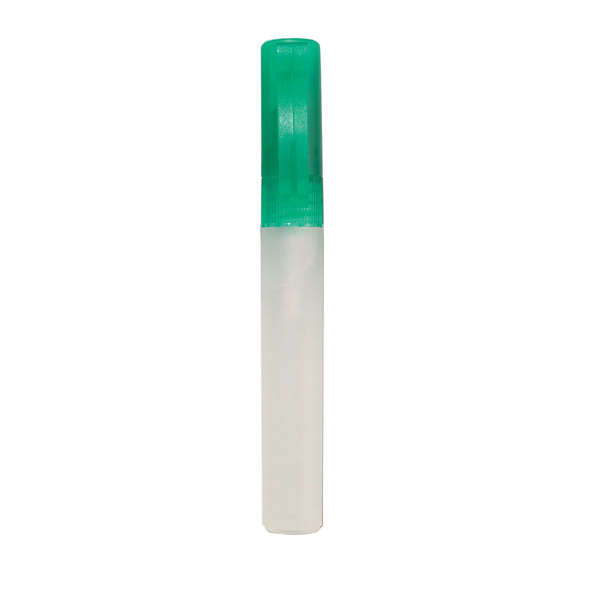 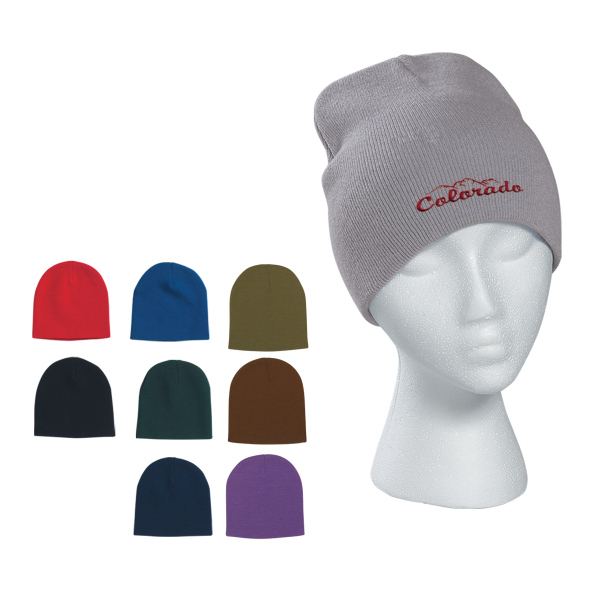 Please note that the imprint cannot be matched exactly to the cap color since the cap is translucent. 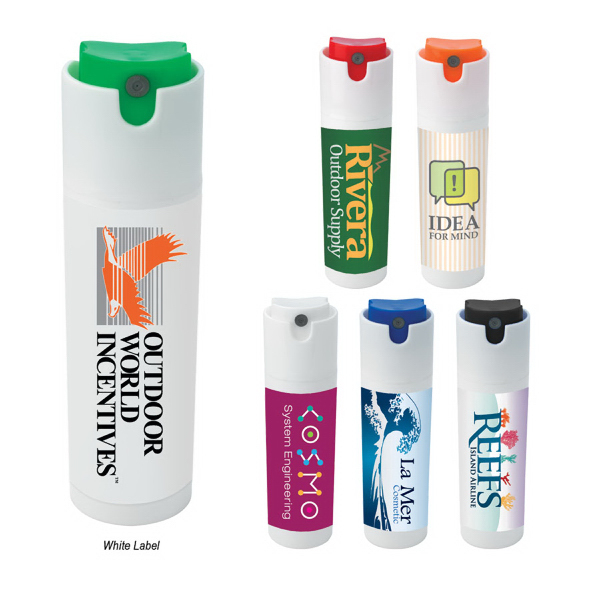 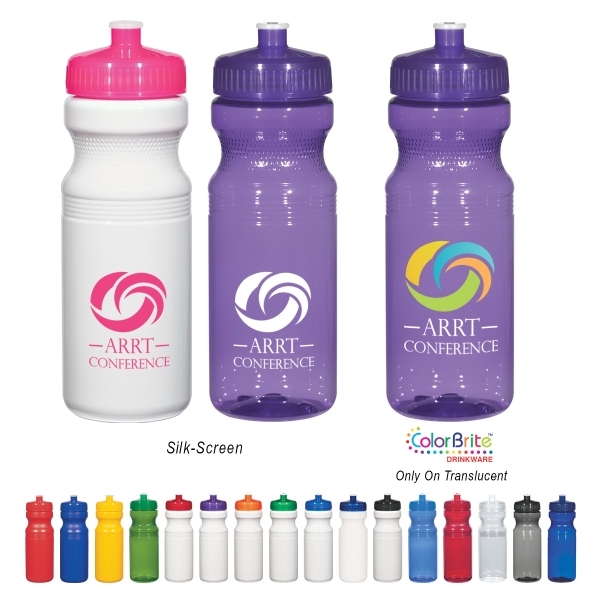 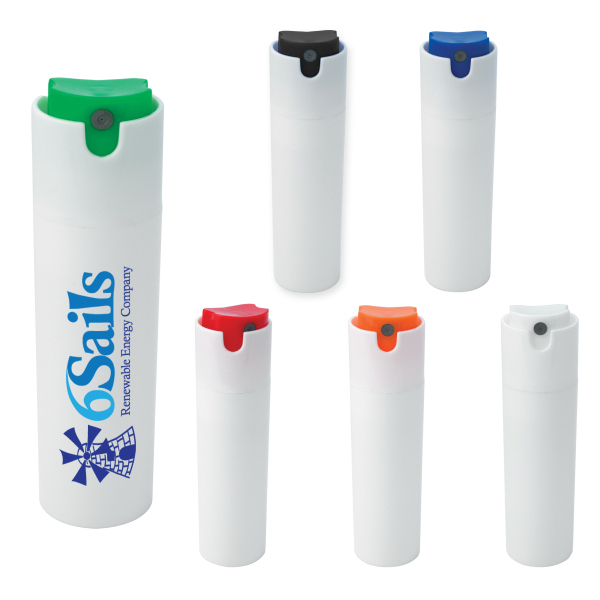 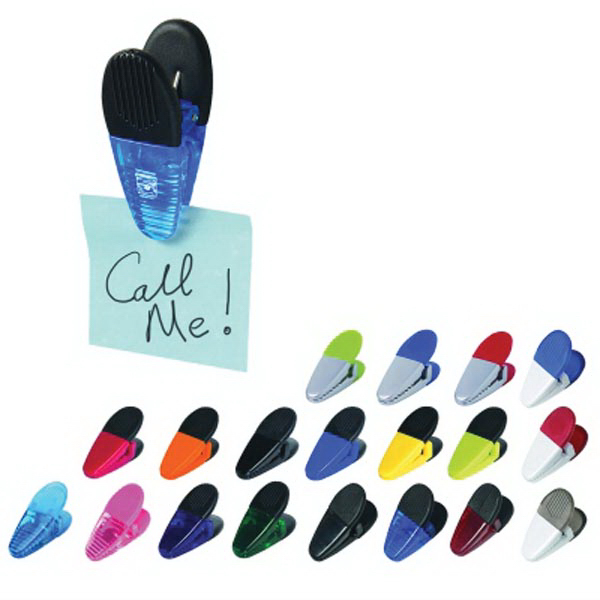 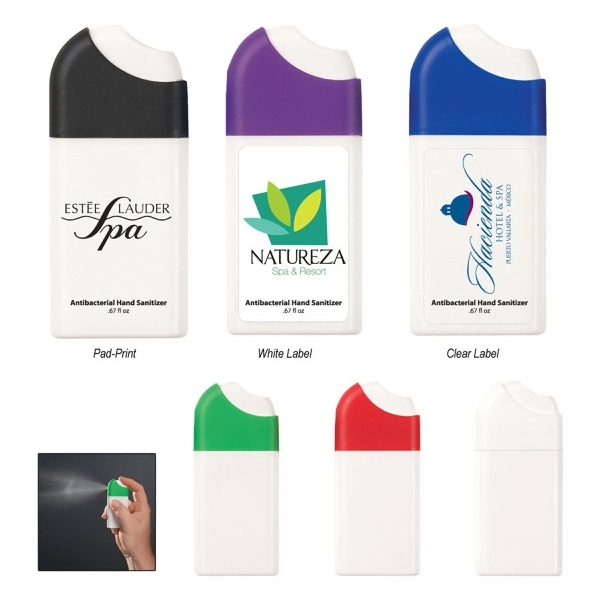 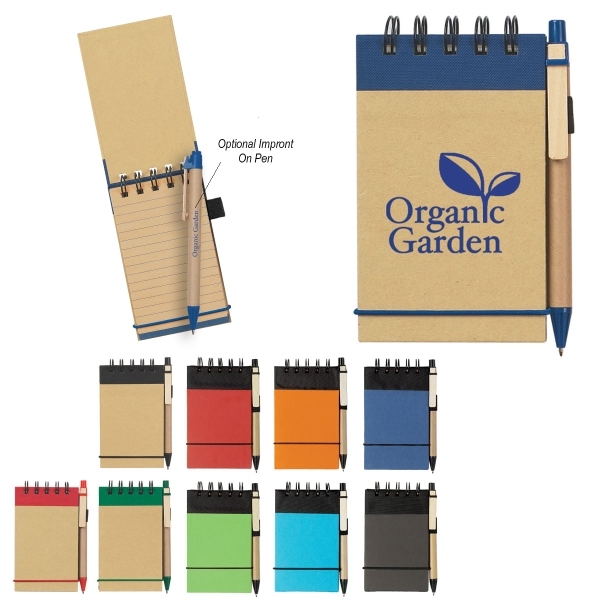 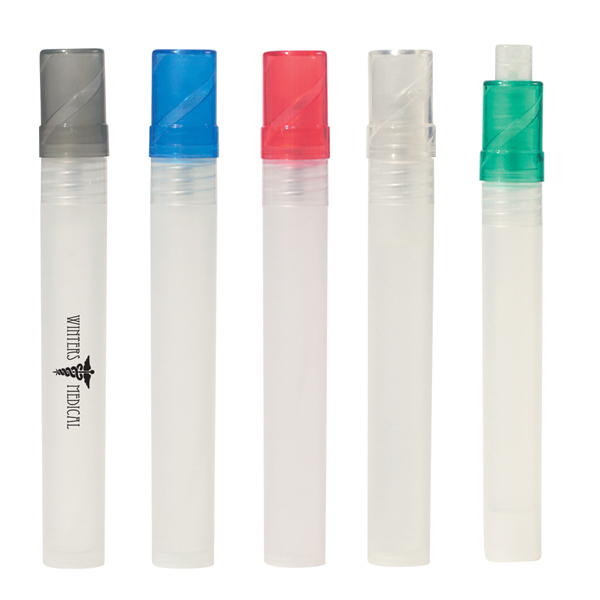 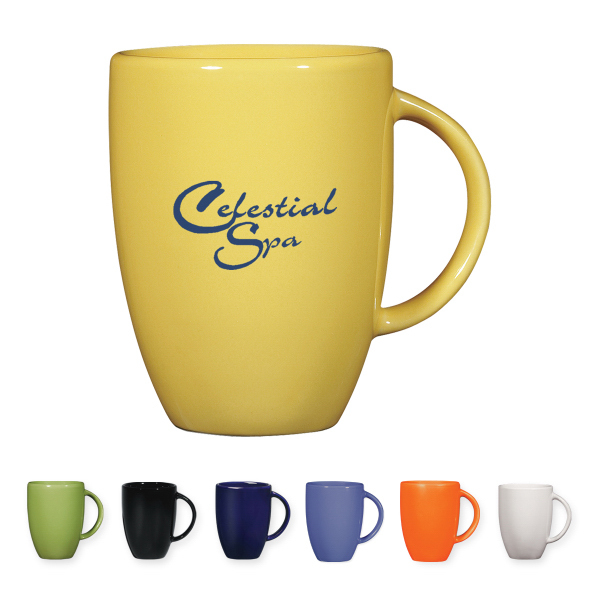 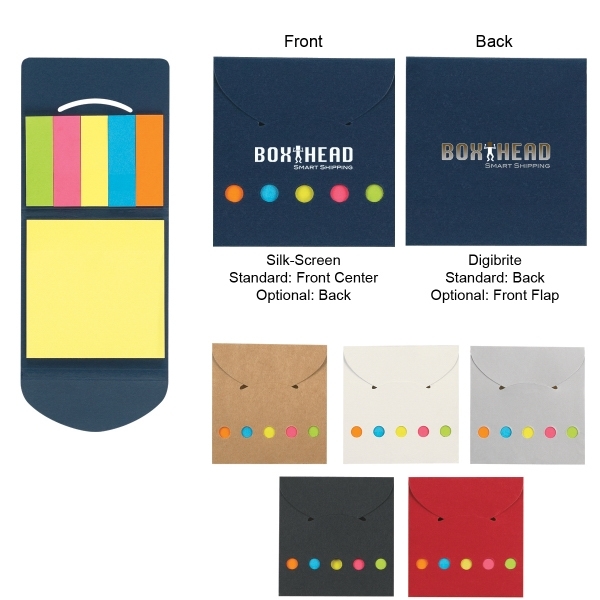 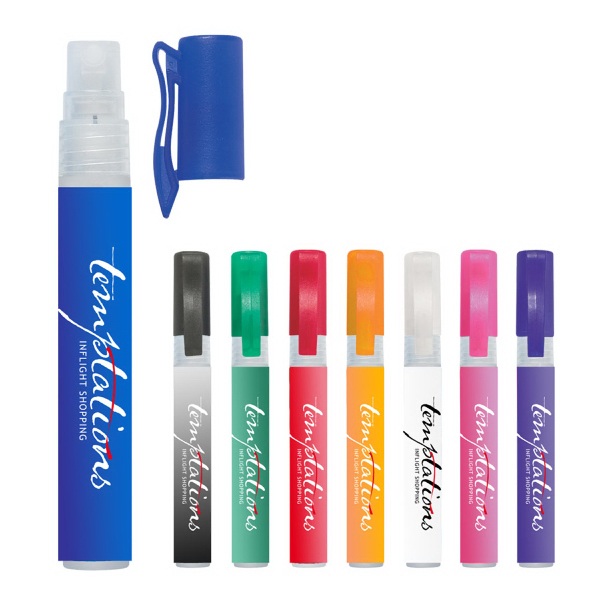 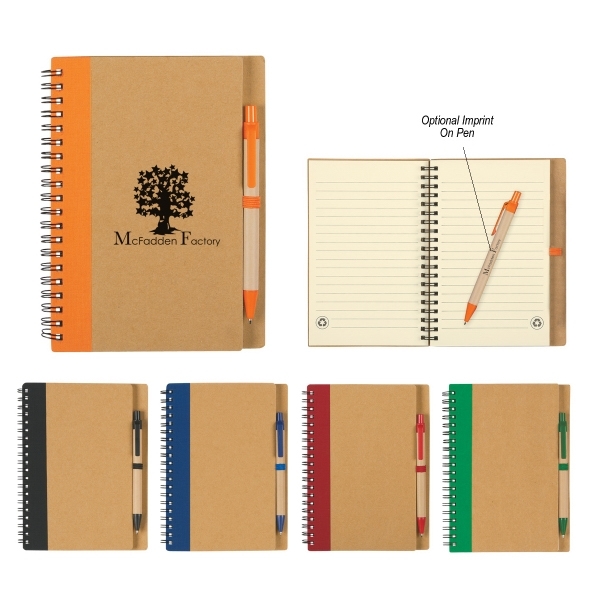 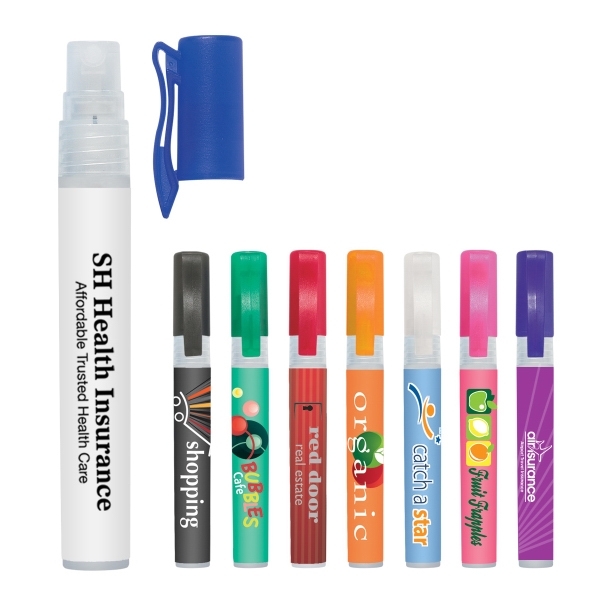 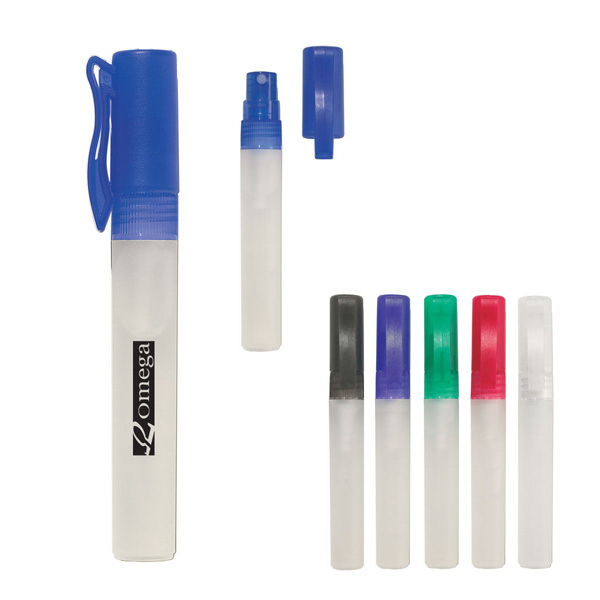 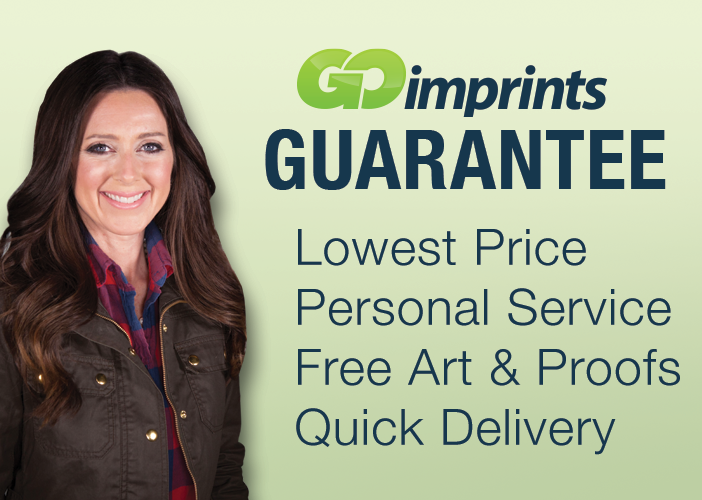 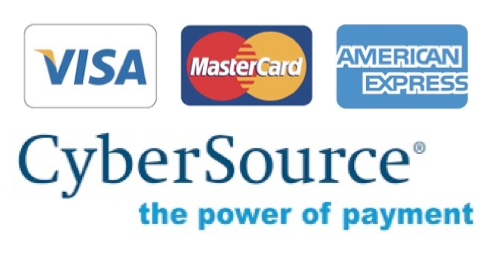 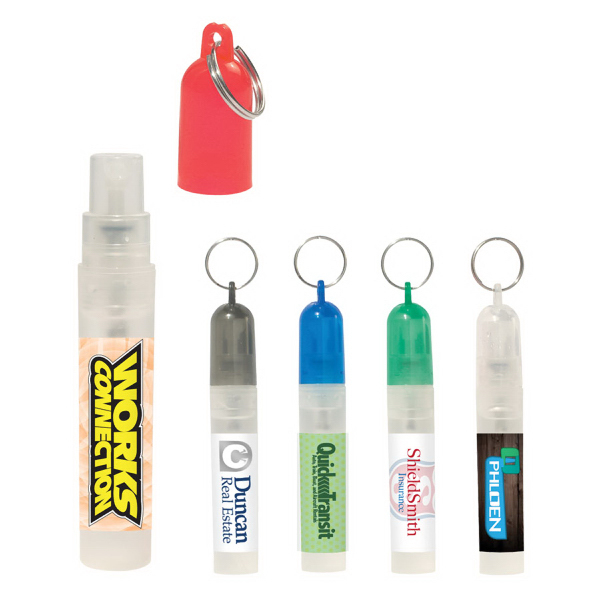 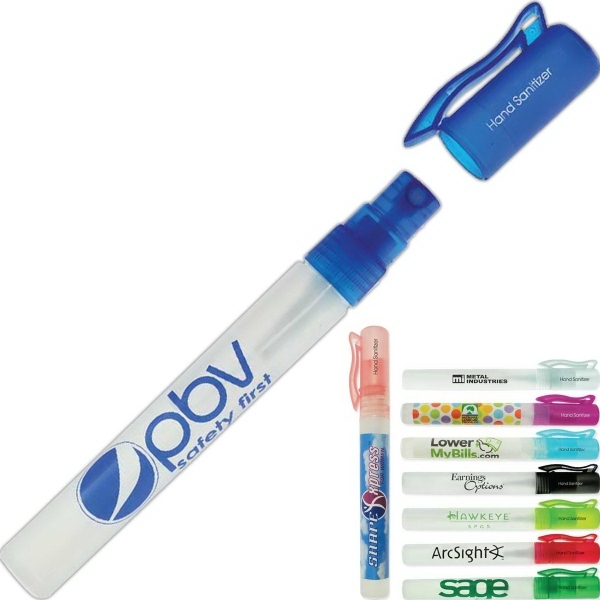 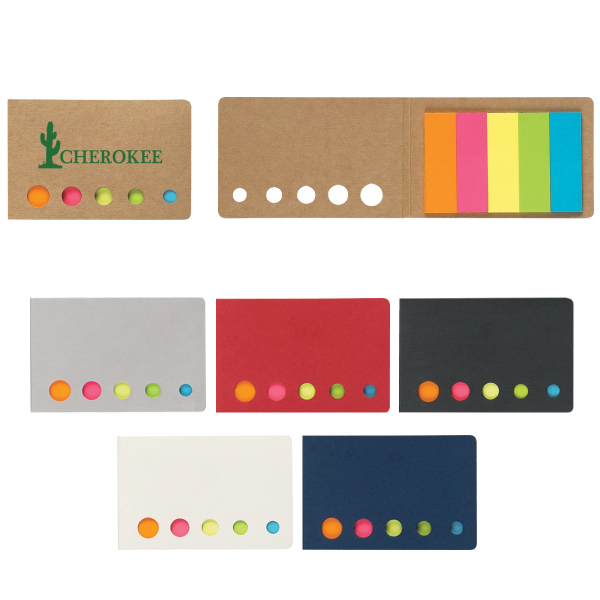 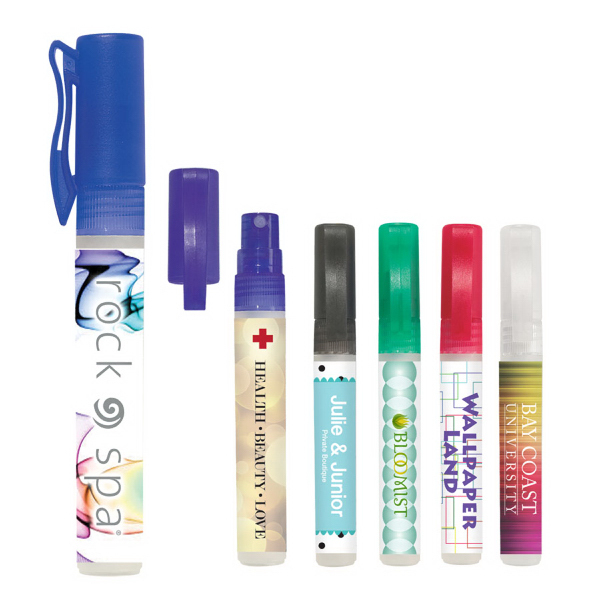 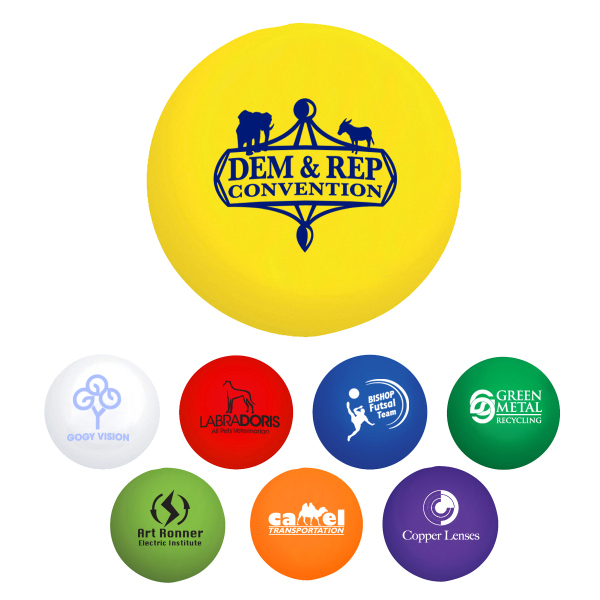 Add your four color process company name and logo to it for the perfect promo tool. 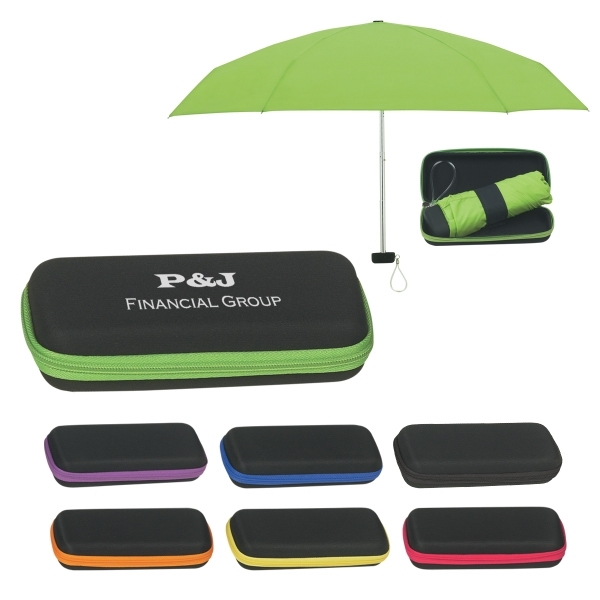 Watch your clients get excited about your company too!